For food manufacturers, the safety of finished goods is not only dependent on the ingredients themselves, but also largely dependent on the suppliers used throughout the food supply chain. Having a properly managed supplier program can help to ensure quality is met, and also helps to create great working relationships between manufacturers and suppliers. 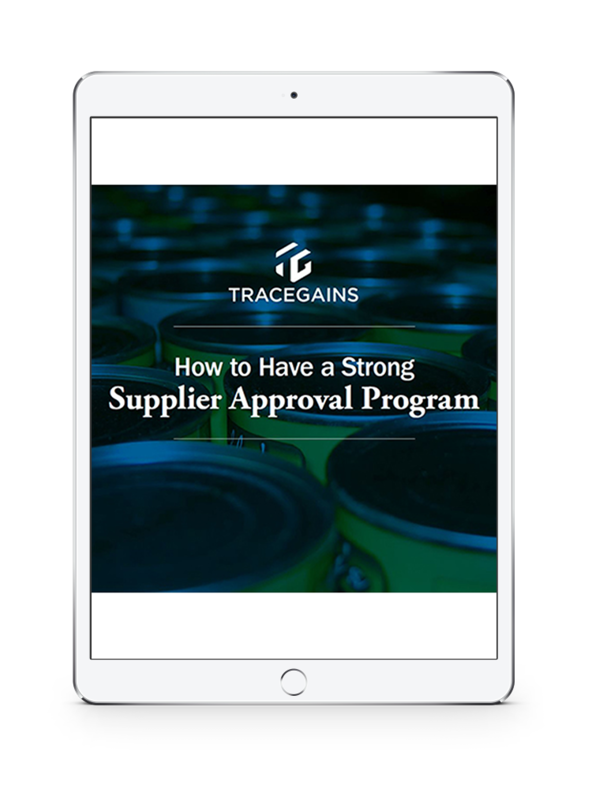 One key component to having an outstanding supplier program is having a well-built and well-maintained supplier approval process, especially since supplier verification is a big part of the Preventive Controls for the Food Safety Modernization Act (FSMA) and GFSI.